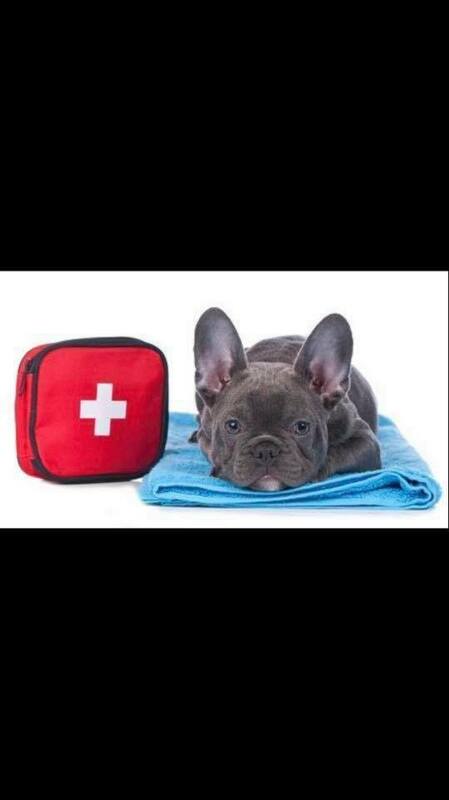 Become Trained: in canine and feline Wellness & CPR and First Aid. Professional dog trainer, Chris Ashton of Enlighten Dogs Training, is a Certified PetTech™ pet CPR/First Aid instructor and will be offering classes where animal professionals, pet owners, and anyone else who genuinely cares for animals can get trained in pet CPR/First aid and leave with a certificate. This valuable information will be offered on OCT 20th at the Enlighten Dog Training center in Yucaipa Ca. Classes are hands-on all day courses starting at 10:00am-3:00pm with limited class size. The workshop will teach you our PetSaver™ Program it will cover the following topics. This class is $95 and includes a copy of our PetSaver™ handbook as well as an official certificate for each participant.